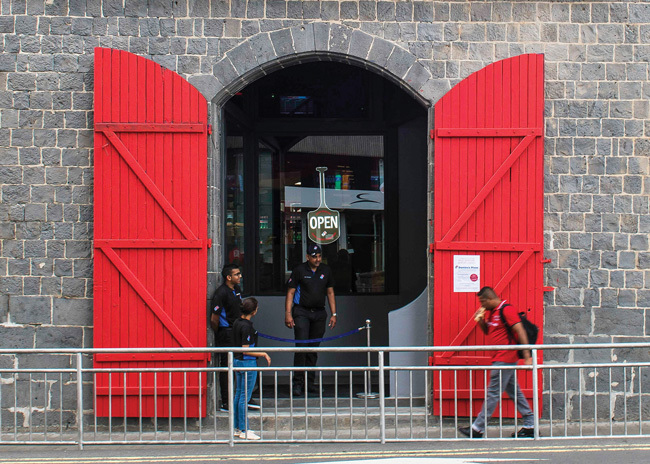 Ann Arbor, Mich.-based Domino’s Pizza opened its first store in Port Louis, Mauritius, via a partnership with local operator Island Living, the master franchisee for the small island nation. 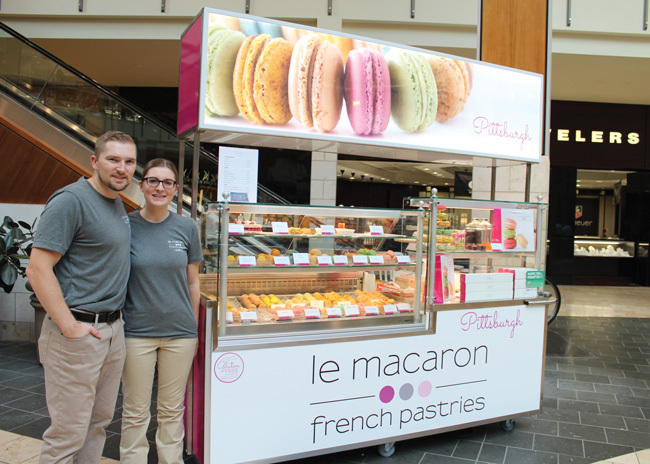 Le Macaron French Pastries added a mobile kiosk to capitalize on the growing quick-serve and snack trend. The chain will target captive audience spaces like airports, malls, festivals and sporting events with these kiosks. 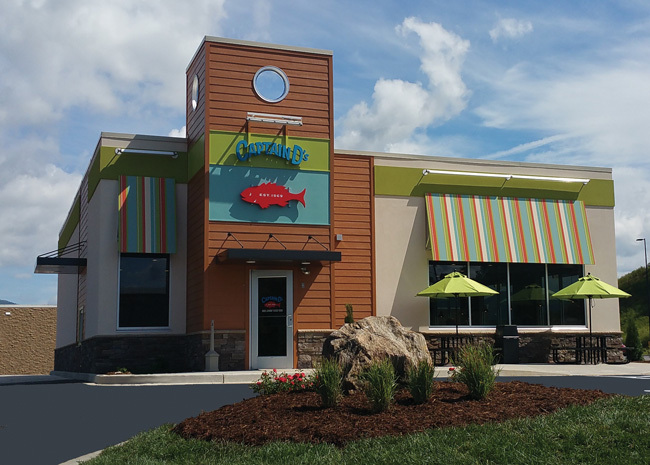 Captain D’s inked two franchise development agreements that will expand its footprint in target markets in North Carolina and Florida. 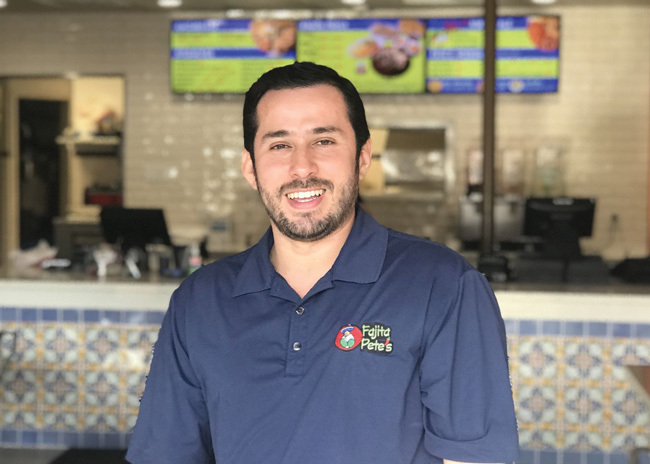 Fajita Pete’s plans to open 10 new restaurants throughout Texas, which will double the chain’s footprint. 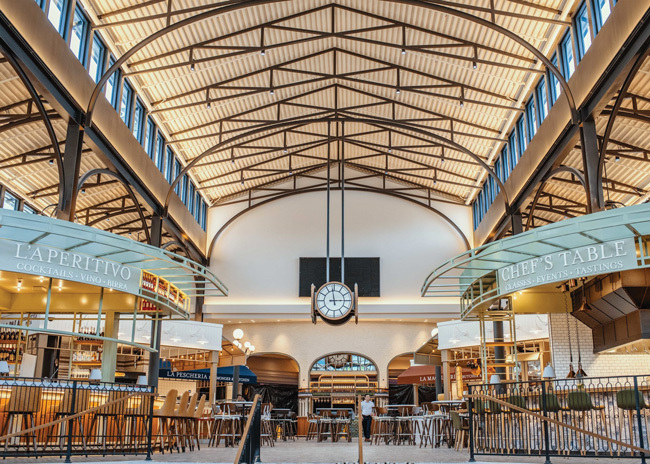 Eataly Las Vegas opened in December. It is the brand’s sixth location and first to remain open 24 hours a day. 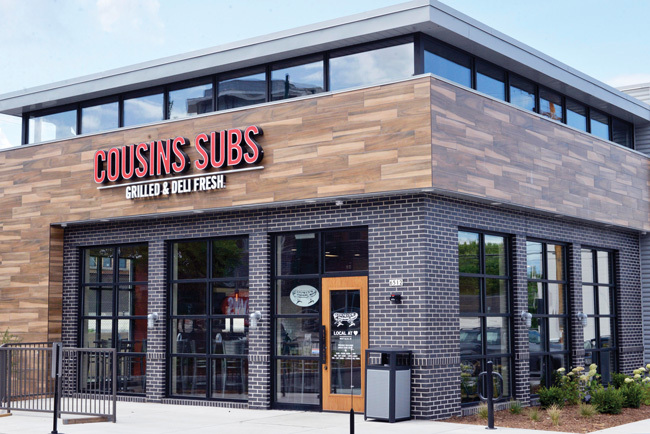 In this Q&A, Cousins Subs' President and CEO Christine Specht discussing remodeling stores, strategic closing of stores and the future of the Wisconsin-based chain. 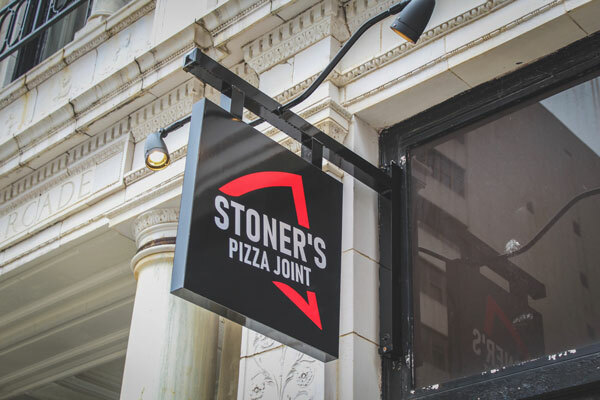 Stoner's Pizza Joint, a Millennial-focused, quick-service pizza franchise, opened its new flagship and prototype location in Columbia, S.C. in January. The new restaurant marks the brand’s fourth location in the state. 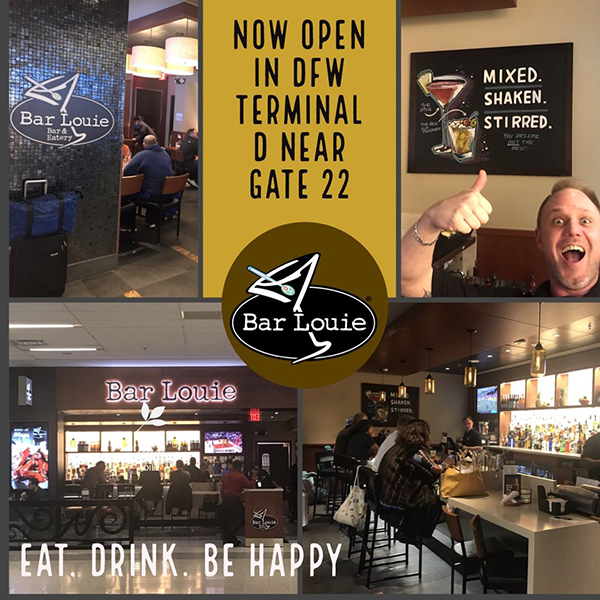 Bar Louie opened its first airport location at Terminal D at Dallas-Ft. Worth International Airport. This location operates in partnership with Paradies Lagardère.